Welcome to Design & Quality Electric, Inc. home page. 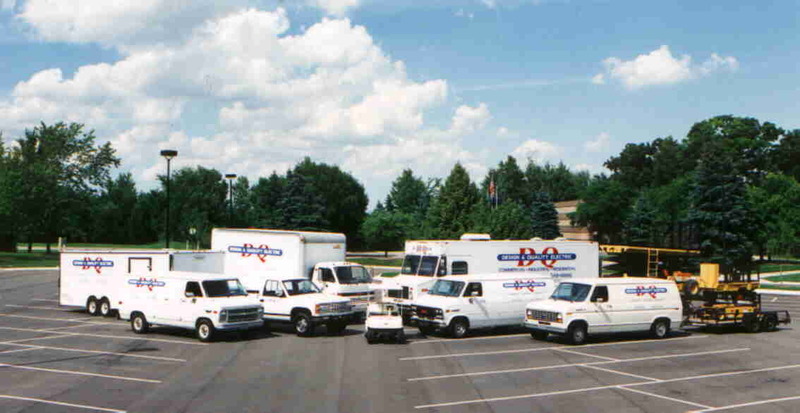 We are a full service Commercial, Industrial and Residential electrical contractor located in Rochester, Michigan. It is our policy to provide you with the best electrical work available. This site will explore the different services we are able to offer. It will also give an overview of Design & Quality Electric and it's people. Since 1989, Design & Quality Electric has been continuously conducting business, and has not only survived adverse economic times, but has grown to become one of the largest electrical contractors in the area. It is our policy to continuously improve the performance of our people and process to better provide service for our customers. The continuous improvement will be accomplished through the active involvement of our people, our customers and our suppliers.